It's been a while in the making, but we've just launched the new range of Pitt Rivers Museum gifts on oushop. 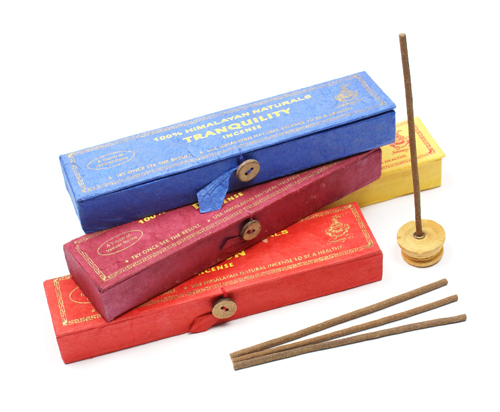 There's some cracking products to choose from including beautifully packaged Tibetan singing bowls and Buddhist incense sets (picture left) that could make really great Christmas presents. Pitt Rivers Museum is an essential part of any tour of Oxford so it's really exciting to be stocking some of their products and helping to support the Museum in its fundraising.